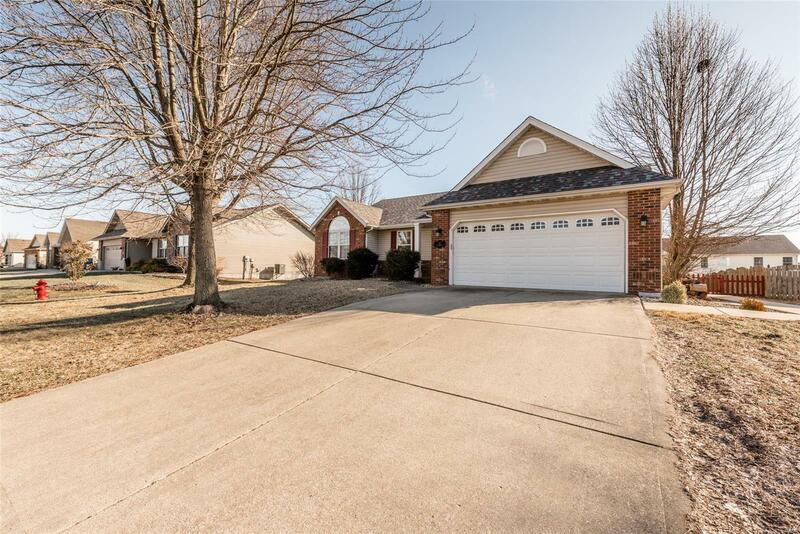 Here is your chance to own a ranch home in the highly sought after Meadowbrooke subdivision in Troy. This well maintained home has 3 bedrooms on the main floor and a non-conforming master suite in the lower level with walk in closet and its own full bath. It has an open concept layout with vaulted ceilings in the living room & master bedroom. All stainless steel appliances stay with the home along with washer & dryer. It has main floor laundry. The backyard is as nice as the interior with a patio and gazebo. The backyard is fenced and joins a pond. The lower level has a large family room, non-conforming master bedroom suite, 2 dens or craft rooms and also unfinished storage area. Buyer to verify all information as measurements have been derived from several sources. Call your favorite realtor to schedule your private showing.